Home » Towing » What’s the Best Way to Attach a Large Trailer? What’s the Best Way to Attach a Large Trailer? When you need to tow major cargo with a personal pickup, you may not be able to use a traditional receiver hitch. Instead, you may want to use a fifth-wheel or gooseneck hitch. Both of these trailering options allow drivers to attach a large trailer more centrally on a pickup so that it can handle larger loads. 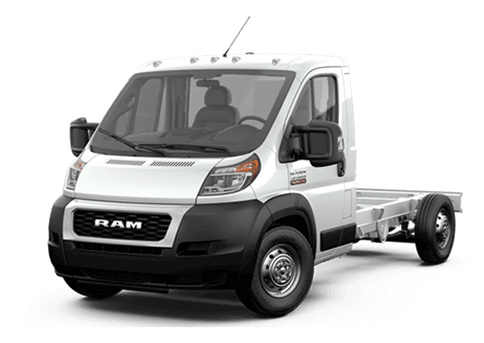 In this blog post we are going to look at fifth-wheel vs gooseneck towing hitches to see which one might be the best option for the driver with serious cargo. Both the fifth-wheel and gooseneck trailer hitches are mounted in the bed, but there are some differences. With a gooseneck attachment, the trailer is connected to a ball hitch, while the fifth-wheel set-up looks more like a vice that locks around the connecting point of the trailer. 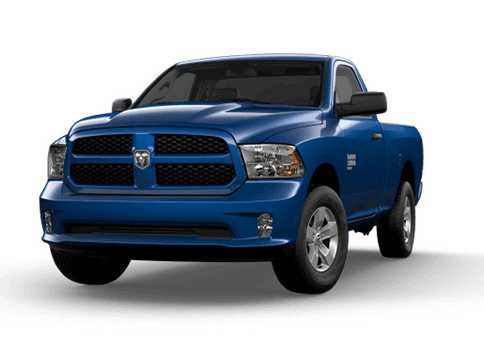 Both hitches are attached roughly in the center of the truck bed and should only be attached to a heavy-duty truck (which means a Ram 2500 or larger). 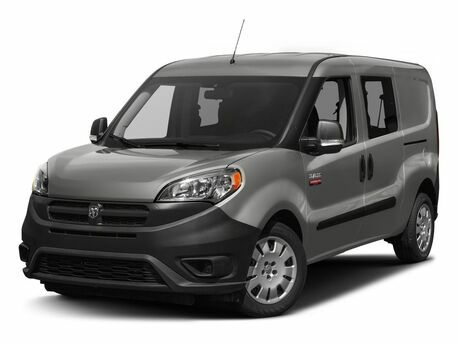 A smaller vehicle, like the light-duty Ram 1500, will not have enough towing power to handle the trailer demands of fifth-wheel or gooseneck towing. One of the things to consider in this comparison is the weight of the trailer you are pulling. Generally speaking, you can attach a heavier trailer, and tow more, with a gooseneck ball hitch than with a fifth-wheel attachment. Be sure to check the towing limits of your truck and trailer before deciding on a trailer hitch. Price is an important consideration when looking at the right trailer hitch to buy. A fifth-wheel trailer hitch is generally much more expensive than a gooseneck hitch. It also will change how much your bed can hold, while a gooseneck hitch can often be hidden, or take up minimal space when not being used. If you are trailering an RV or camper, it’s important to know if you want to be hauling people in the trailer, or if you can fit everyone into the truck. In many states, passengers may only ride in trailers attached with a fifth-wheel set-up, and not with a gooseneck trailer hitch. How do I connect a fifth-wheel or gooseneck trailer? 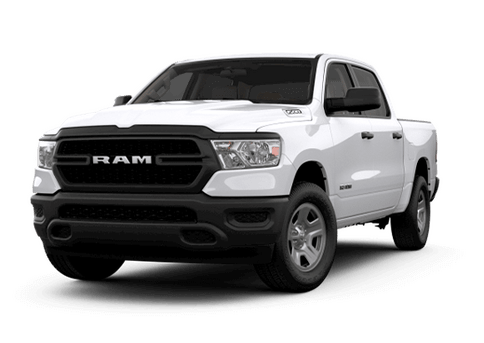 If you need help learning what trailer hitch will work best with your Ram truck, our team at the Fury Ram Truck Center in Lake Elmo MN would be happy to get you the help and Ram pickup accessories that you need for all your towing challenges. 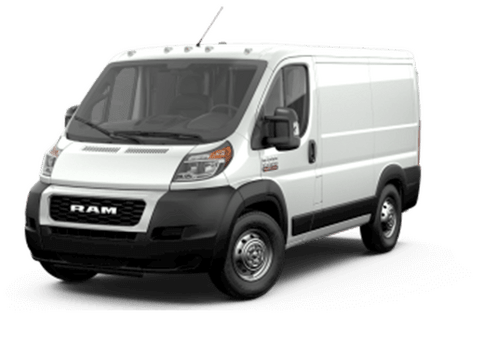 Below we have a couple videos from Ram that offer step-by-step instructions for attaching a trailer with either a gooseneck ball hitch or a horseshoe-shaped fifth-wheel hitch. This entry was posted on Monday, July 31st, 2017 at 7:55 pm	and is filed under Ram 2500, Ram 3500, Tips & Tricks, Towing. You can follow any responses to this entry through the RSS 2.0 feed. You can skip to the end and leave a response. Pinging is currently not allowed. I have been looking around at getting a trailer but I’ve realized that some of them require specific hitches and I didn’t really know there was a difference. I liked that you had mentioned that the gooseneck hitches require only a ball hitch to connect to and these are relatively easier. Now that I know the difference, I think I’ll start looking around for a gooseneck hitch for my truck because I believe that would be easier on my truck and I already have the connector. Thank you for upgrading my knowledge by writing this blog. Also, step by step videos have helped me in learning How to connect Gooseneck. You made a good point in choosing gooseneck hitches in carrying heavier trailer trucks than any other hitches. In that way, you can be assured that your trailers gets to the destination without experiencing issues along the way regardless of the amount of weight being carried on. I’ll make sure to keep this in mind the moment that I’ll be buying a trailer for our family camping trips in the woods; buying a durable quality of hitches sure is the safest way to attach the trailer to our truck and get going. Price was a deciding factor for us when we chose the gooseneck over the fifth wheel. I am so satisfied with I have read to day. It was an important topic that everyone need to remember.